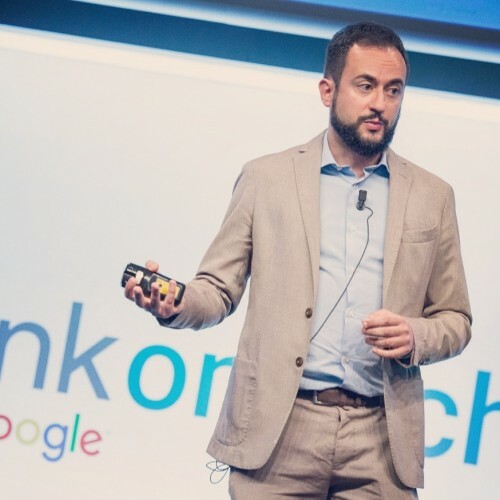 Mattia Poretti has been working as Solutions Engineer in Google since 2006. Techie at heart, he has been working with cloud technologies since the very inception in the market with a specific focus on SaaS, end user computing and BigData. He has international work experiences in Dublin, San Francisco and New York. In a previous life Mattia had been working as an IT consultant and in companies like Microsoft and IBM. Mattia holds a MSc in engineering from Politecnico di Milano.